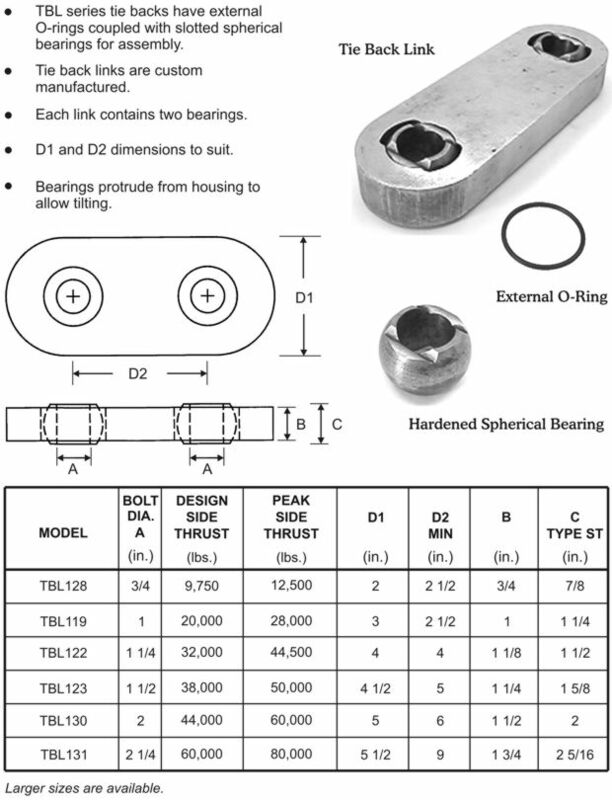 The TBL tie back linkage is installed with external O-ring seals. This makes the tie back link difficult to install on site. Consequently these links are supplied pre-assembled with the connections.